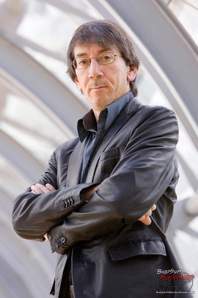 Will Wright, the luminary game designer and founder of Maxis sounded off on his opinions of the 2013 reboot of SimCity. Although he designed the original SimCity back in 1989, he left Maxis in 2009 to form his own company Stupid Fun Club. 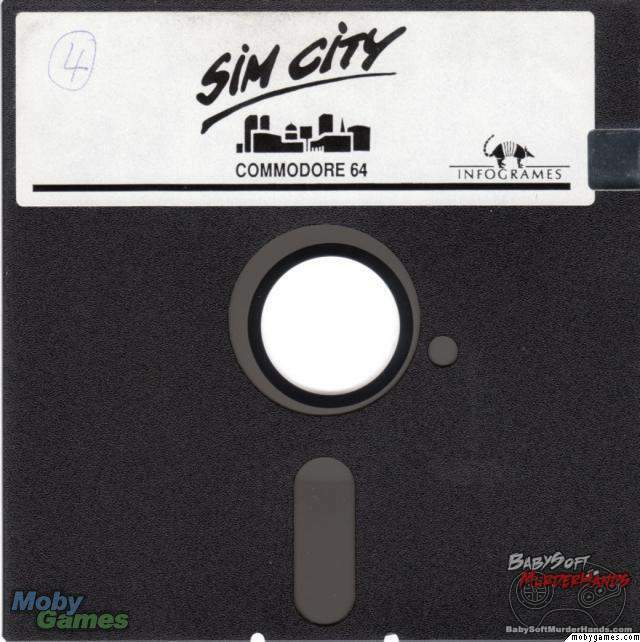 Since then, Maxis developed the latest in the SimCity franchise which was disastrously released this year. A disaster thanks to it’s requirement of an always-on internet connection and a slew of server side issues which prevented the game from being playable. 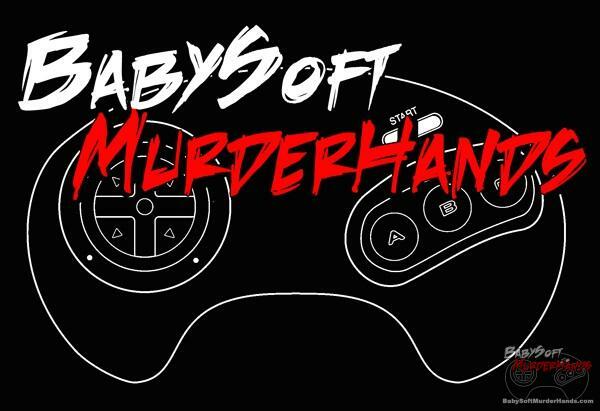 Wright also expresses that he feels the game industry is becoming increasingly important, especially to the younger generation. He feels that video games are as important to young people as movies, and probably more important than books.